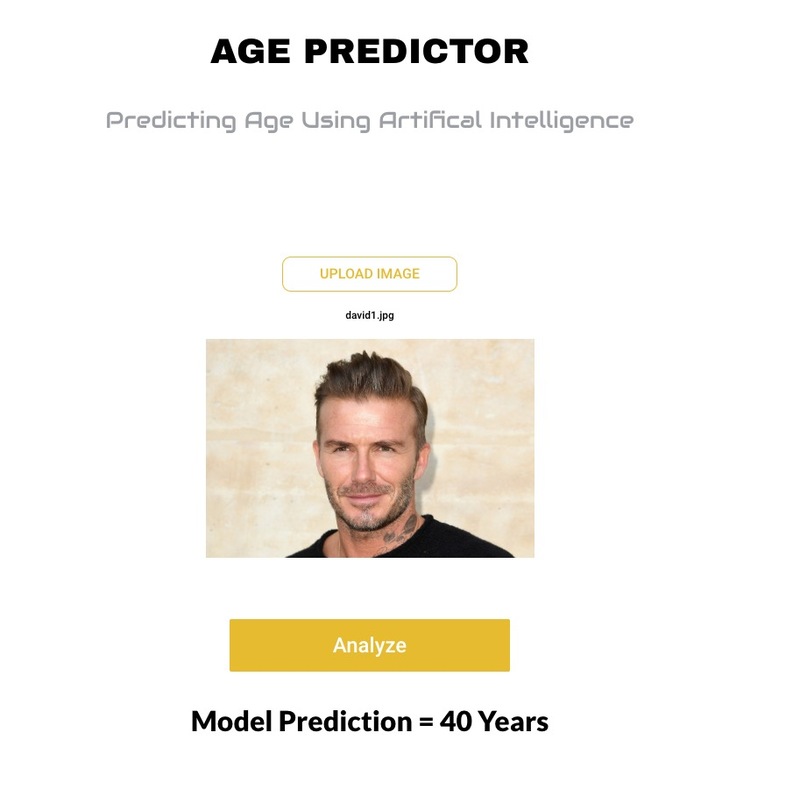 This project leverages Deep Learning to predict a person's age in a photo. 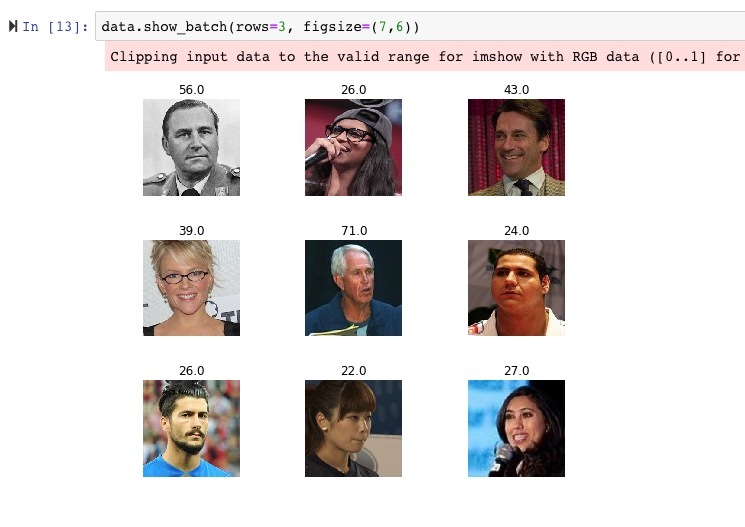 Specifically, I used the Faces Only data from Wikipedia in that dataset which is around 1 GB. I trained this on a resnet-50 model pre-trained on Imagenet. The Jupyter notebook has all the steps required to prep the data and generate labels. Once downloaded and untarred, the data is divided into subsets and stored in folders numbered 01–99. A python snippet in the notebook will loop through the directories and move all the files into one folder where the model could consume it. There is no separate file for labels but rather they are within the filenames of the images themselves. The images in the dataset have filenames that include the date of birth of the person and the year the picture was taken. Using these, and assuming a mid-year date of 7/1 for when the photo was taken, we can come up with a good estimate of the age of the person in the photo when it was taken. I used a Resnet-50 pretrained on Imagenet for this project.